[Click here to view as a printable PDF] This is Part 1 of a three-part series. Part 2 is here. Part 3 is here (added links 3/9/14). The ALSDE announced on Friday that the U.S. Department of Education (USDOE) has granted its ESEA Flexibility Waiver Request (the “waiver”). This waiver is big news for Alabama, the 38th state to receive a waiver. It means that State Superintendent Dr. Tommy Bice’s Plan 2020 is moving full steam ahead. States have been given the opportunity to seek waivers from the accountability provisions under No Child Left Behind—which we fondly refer to as Adequate Yearly Progress, or AYP—in exchange for making new promises and regulations for schools to follow to improve student achievement. 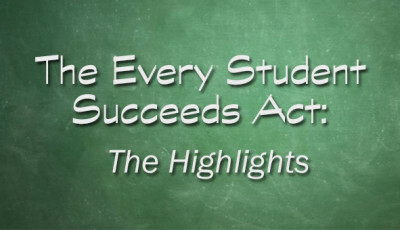 States seeking waivers have to adhere to three principles: (1) College- and Career-Ready expectations for all students, (2) State-developed differentiated recognition, accountability, and support, and (3) Supporting effective instruction and leadership. This post will focus on Principle 2, related to accountability changes in the waiver. 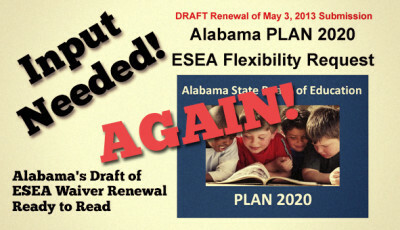 Alabama’s ESEA Flexibility Waiver Request Released for Public Comment – The ALSDE’s link to the original document is no longer valid, but it can be found here. Different Performance Expectations for Different Children? Say What?– Again, links have changed. Here’s the original “Attachment 27” referred to in the post. 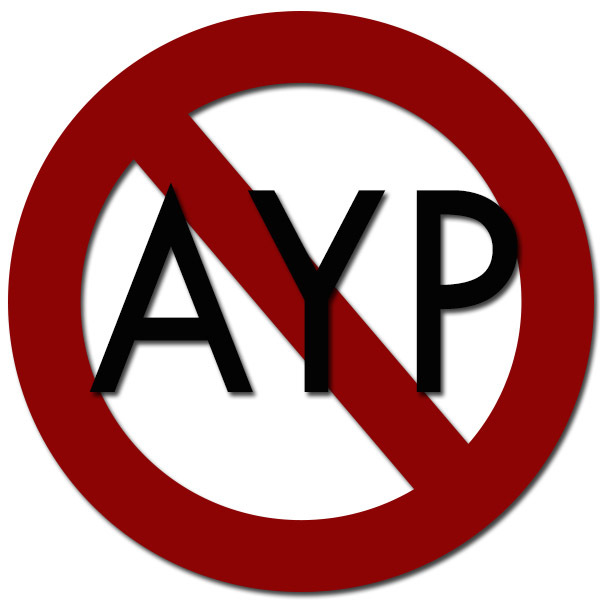 Revamping AYP was no easy task. In exchange for AYP, the ALSDE had to determine how else student achievement can be measured and schools and districts can be held accountable. That’s where Plan 2020 came in: it provided the vision to create what is hoped to be a meaningful method to hold schools and districts accountable for student achievement. There are so many changes included in this waiver, that it’s going to require more than one post to bring all of them to you. The waiver itself went from 75 to 110 pages and from 27 to 36 Attachments, apparently after a couple of visits from the USDOE. Those four areas will be covered in two subsequent posts. If you just can’t wait, feel free to comb through the waiver for yourself. The first thing that jumped out at me in reviewing the approved waiver was the way the Annual Measurable Objectives (AMOs) have been revised. 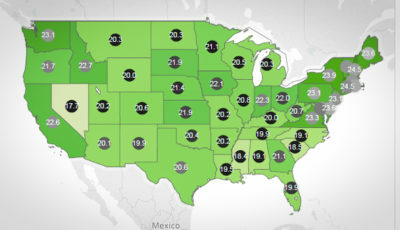 AMOs are the percentage of students expected to score at Level 3 or 4 on the Alabama Reading and Mathematics Test (ARMT) in any given year. “AMOs will increase in annual equal increments toward a goal of reducing by half the percentage of students in the ‘all students’ group and in each ESEA subgroup that is not proficient within six years,” according to the waiver. The revised AMOs are broken down by grade, subject and subgroup, whereas the original submission from last September was only broken down by subject and subgroup. Here’s what the original AMOs from September 2012 looked like. While it was disturbing to learn that AMOs now vary by race, ethnicity, socioeconomic, disability, and English-language learner status, what was most disturbing was the exceedingly low AMOs originally set for children with disabilities and those learning the English language, 15% and 16%, respectfully. Fortunately, the USDOE must have had concerns as well, and thus the AMOs were revised upward. The lowest AMOs now are around 42% (for 8th grade reading) for children with disabilities and English language learners expected for this year’s testing, rising to 68% by 2018. AMOs will be calculated for each school and district as well as for the whole state. No indication as to when those school- and district-specific AMOs will be released. Here are the graduation rates submitted last September. 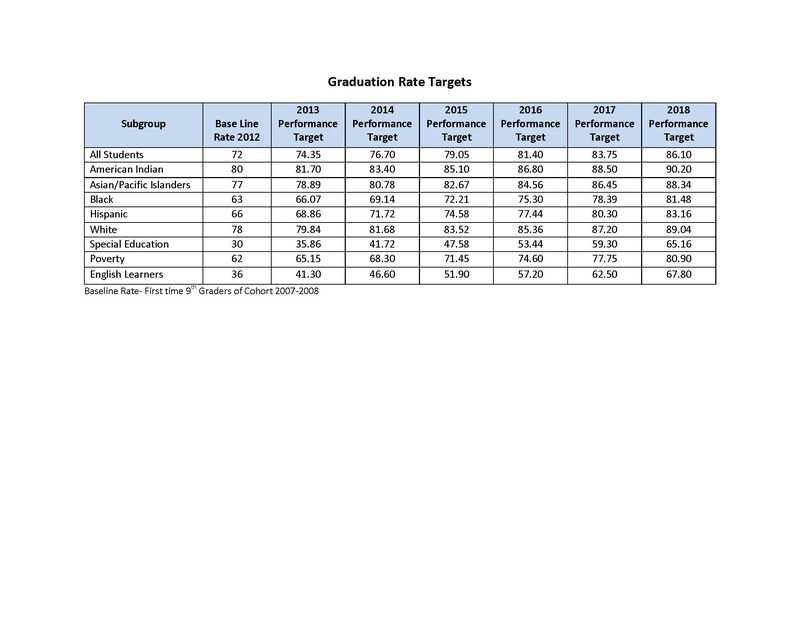 Here are the approved graduation rates. Under the old AYP system, there had to be at least 40 students in a group in order for their annual achievement to matter enough to report, and thus for schools to be held accountable for their progress or lack thereof. For students with disabilities, this led to very few schools being held accountable in any way under the old AYP method for their achievement, as many schools did not have 40 or more students in special education. For example, even at the school district level, only 26 of Alabama’s 132 school systems had more than 40 students in special education and thus were held accountable for those students’ achievement in 2011. Under the new accountability system, that minimum number of students has been lowered from 40 to 20. But before you get too excited, know that the way that the achievement gap is calculated is going to confound this somewhat. The gap calculation is for the next post. That’s really good news. Cause right now, this is what you get. All accountability data is combined at the state level, and you have to hunt and peck through the “accountability reporting system”, two years at a time, one grade level and subject at a time, and make your own notes in order to get an understanding of where your local school district is in terms of student achievement. 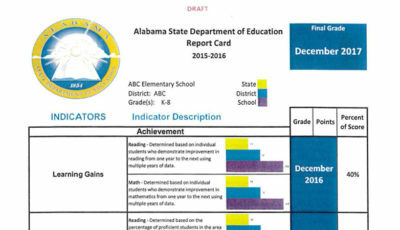 The bad news is that these report cards won’t be available until the fall/winter of 2015/2016. So I guess we have two more years of not having a clue. The report card that will be produced will most likely be based on the A-F method prescribed by the law passed in 2012. What remains to be answered is why the grading system won’t be utilized until 2016, as the law clearly intended the grading system to be ready for the 2013-2014 year. 1. Recognizing and embracing “collective ownership of the problems/struggles/achievements of public schools” by entire communities. 2. Increasing the transparency of the accountability system so that all stakeholders have access to and an understanding of the metrics utilized to measure system, school, and student success. 3. Creating professional development opportunities for teachers and leaders aligned with and descriptive of the new accountability system. Then an attempt will be made to make simple sense out of all of this. Stay tuned. The “Failing” Schools List – What Does It Really Show Us?